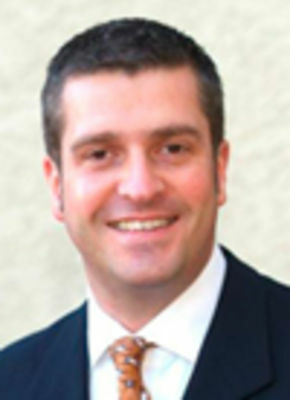 Andrew Sanders is Vice President of Business Development at OpenWays. He has held senior executive positions at a variety of software solutions providers to the hospitality sector for nearly 20 years and was formerly executive director of corporate develop and vice president of sales at MSI. Previously he was director of sales at MICROS, Director of Sales & Marketing at RedSky IT and business unit head for hotels and leisure at McDonnell Douglas Information Systems. 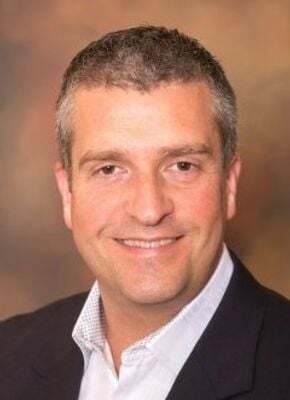 Andrew Sanders has held executive and sales leadership positions at global companies specializing in enterprise hospitality technology solutions for over 20 years. Andrew began his career at McDonnell Douglas Information Systems in the UK, leading sales, development and project management of a leading domestic hotel central reservations software platform. Still serving hospitality enterprise customers, he continued to lead the strategic development and large system sales of unified PMS-CRS solutions in the UK, eventually moving to the USA in 2000 with the acquisition of an NJ-based PMS solution vendor (M Corp).